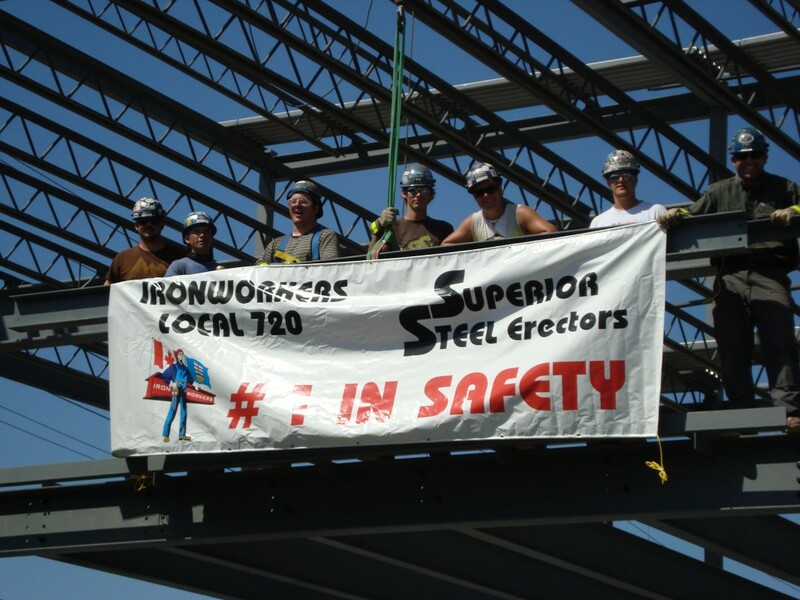 Western Canada's Steel Erection Leaders! 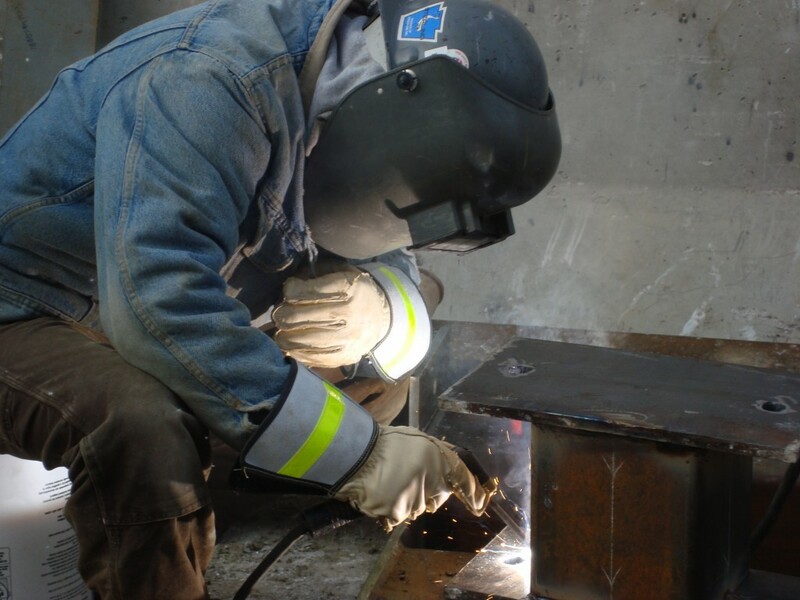 Superior Steel Erectors Ltd are leaders in industrial, commercial, and residential steel erection, CWB certified welding and associated services. 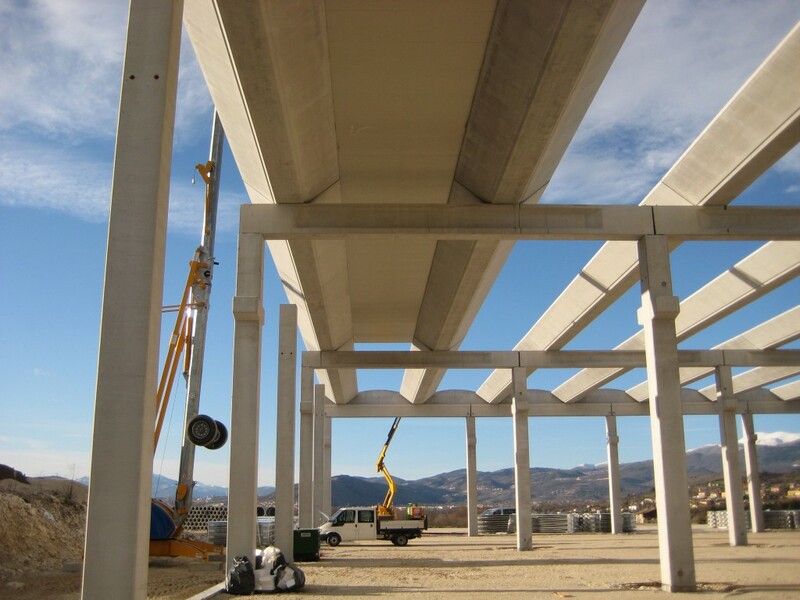 It is the goal of Superior Steel Erectors to provide our customers with outstanding structural steel construction solutions using our extensive expertise. 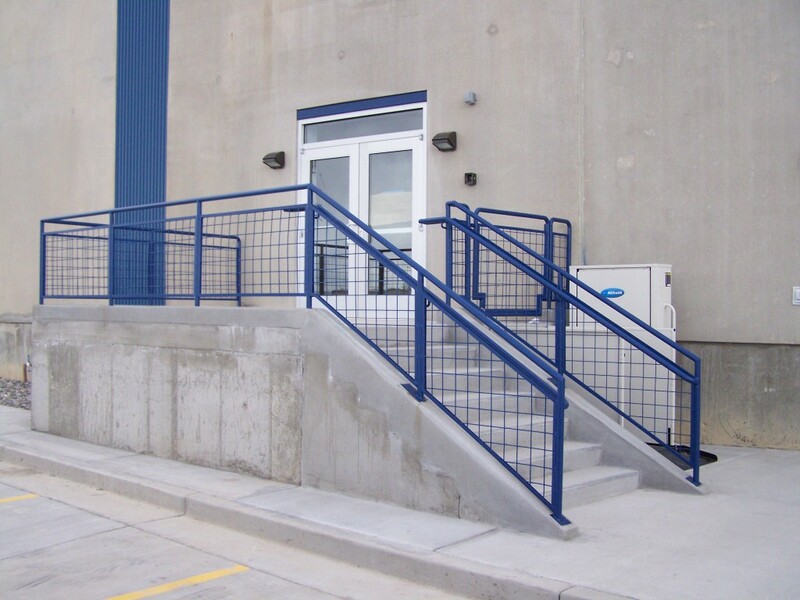 Superior prides itself on providing quick, reliable, and appropriately priced services. Through our commitment to safety and quality we have earned an excellent reputation in the industry. 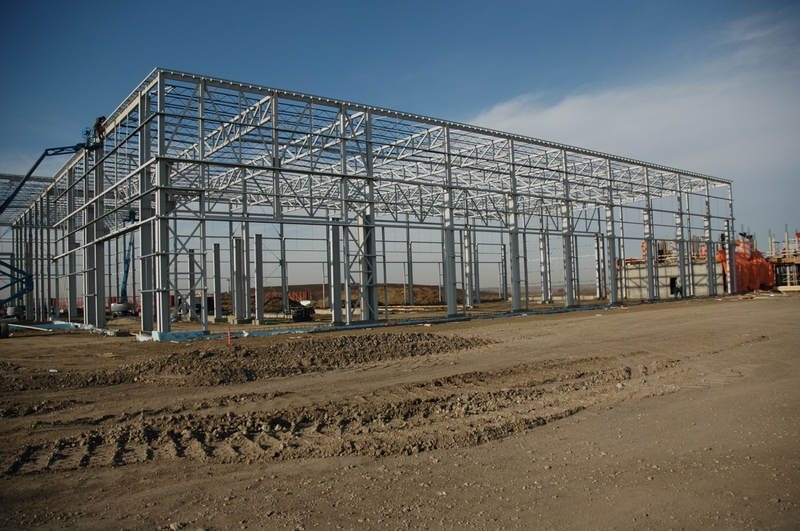 For many years, we at Superior Steel Erectors Ltd. have become one of the major key players in the structural steel industry providing excellent service in different regions in Canada. Our reputation for excellence expands specifically in British Columbia (BC), Sask and our home of Edmonton, Alberta. 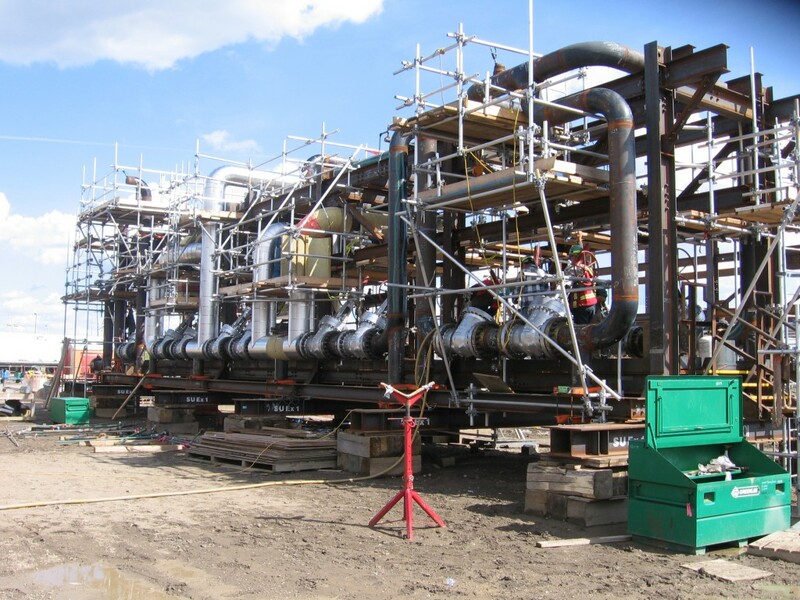 As an Associate Erector of the Canadian Institute of Steel Construction (CISC) in Edmonton, Alberta, we are confident in the quality and safety of our project as we adhere to the standards and principles implemented by the organization. 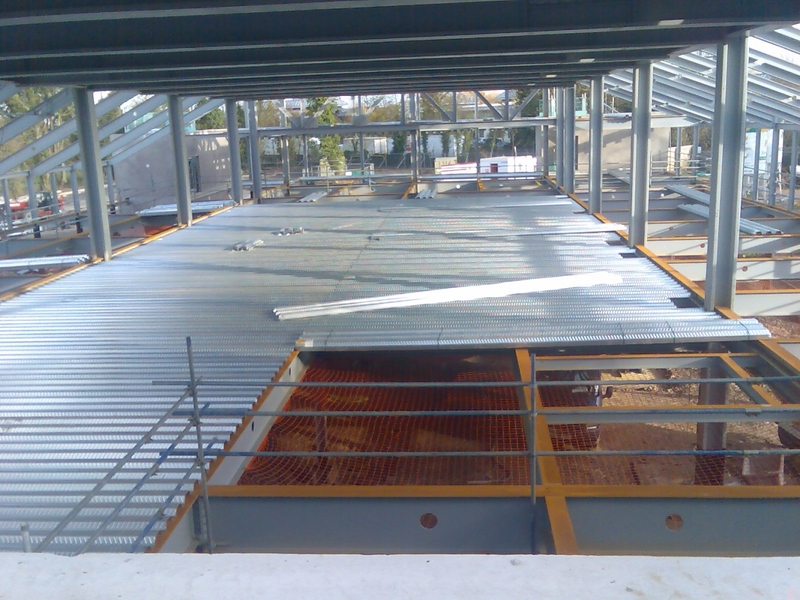 As one of the major players in the industry, we continue to live up and go beyond our client's expectation of quality services specifically in terms of steel erection, module erection and on-site module installation, steel fabrication/welding, metal deck installation and onsite Field Welding. 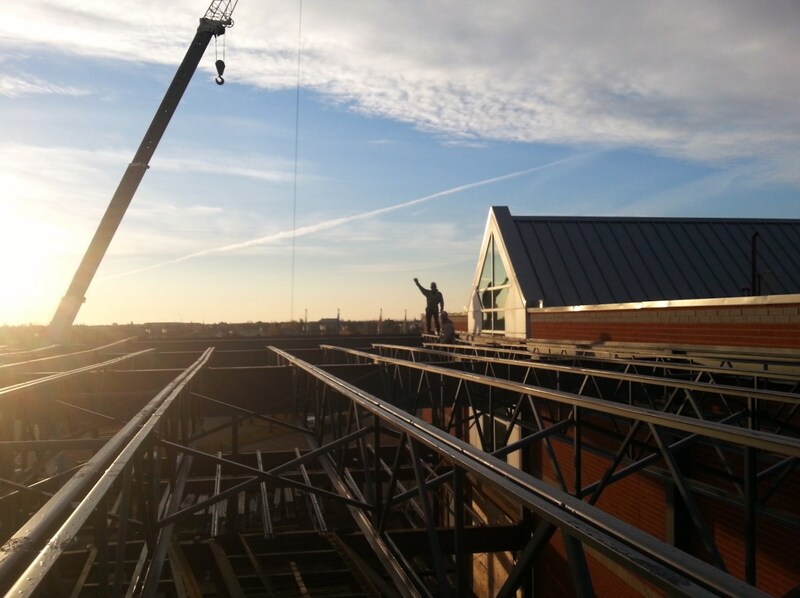 As a leading company offering high standards of a CISC associate member in Edmonton, Alberta, we continue to answer the demands of new projects, new clients, and apply innovative ways to construct buildings. 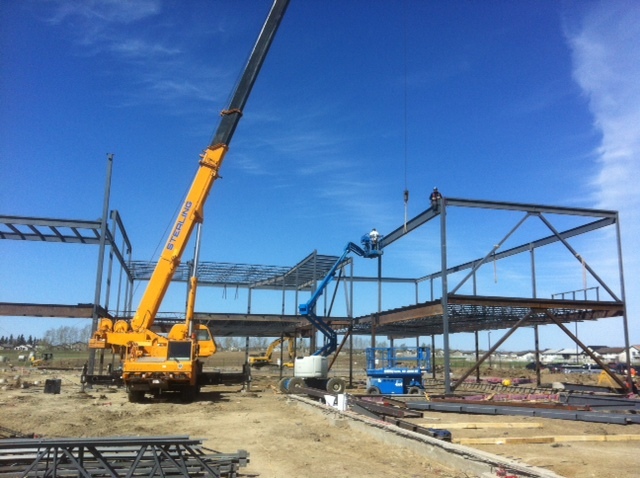 Whether it is steel erection, module assembly or installation, fabrication, welding or any structure related works, we, at Superior Steel Erectors Ltd., a credible CISC steel erector in Edmonton, Alberta, and in BC as well as in Sask, are committed to provide you the best service you deserve. Contact us for free quotation today!